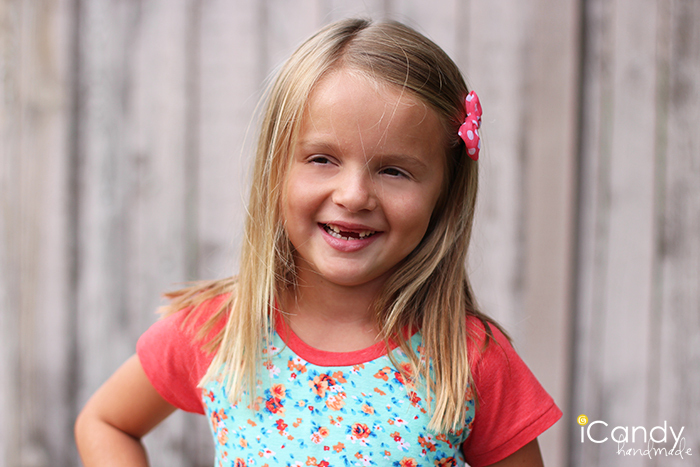 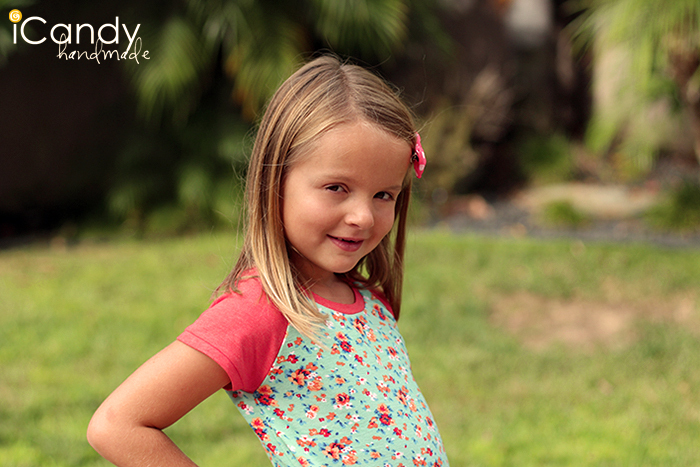 I promised Emily that I would make her some cute dresses that she could wear to school. 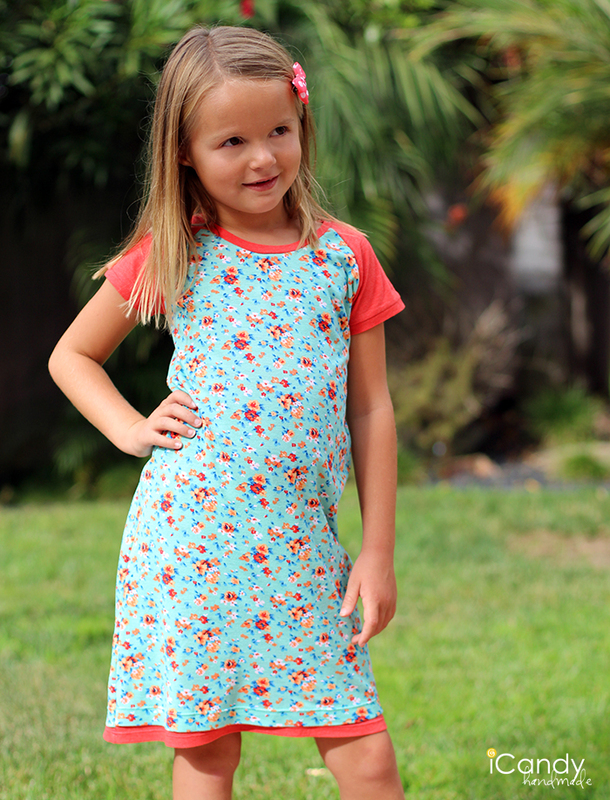 I was browsing some of my favorite shops for inspiration, and found a cute layered tank dress from Gap (no longer for sale) and so many cute raglan tops (here is an adorable adult one) and dresses (look at this cute long sleeved dress!). 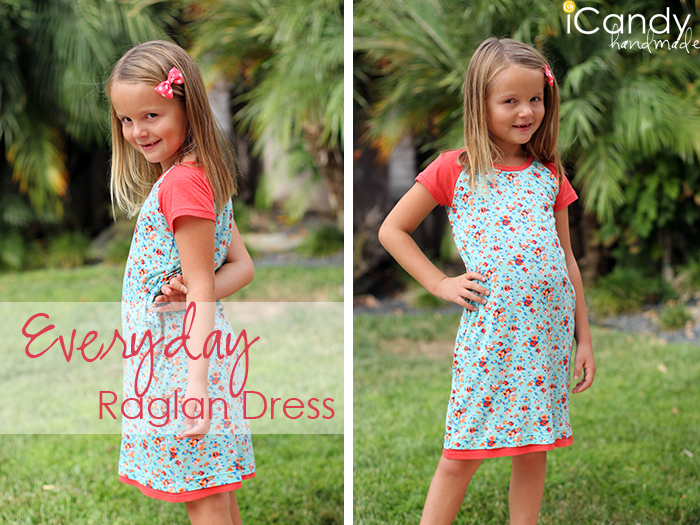 I combined the ideas and the Everyday Raglan dress was born. 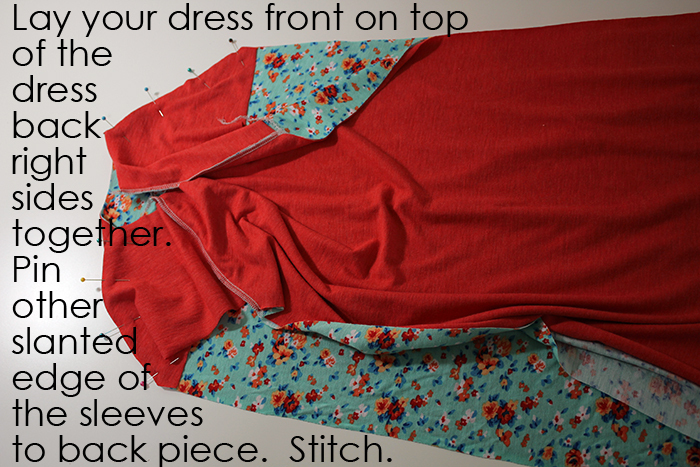 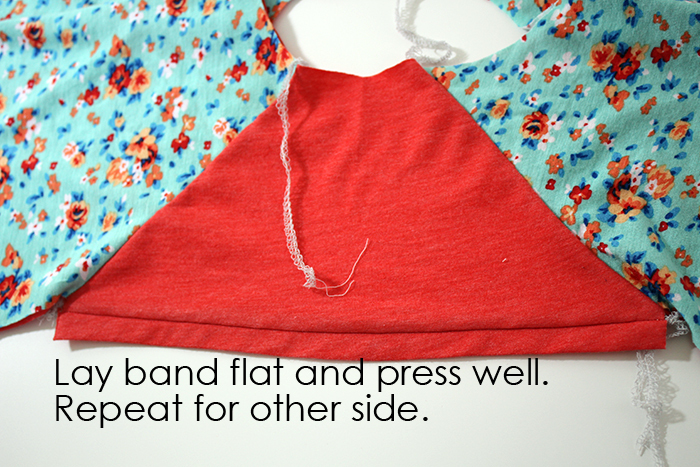 This dress is great for thinner knits, too – since it is two layers. 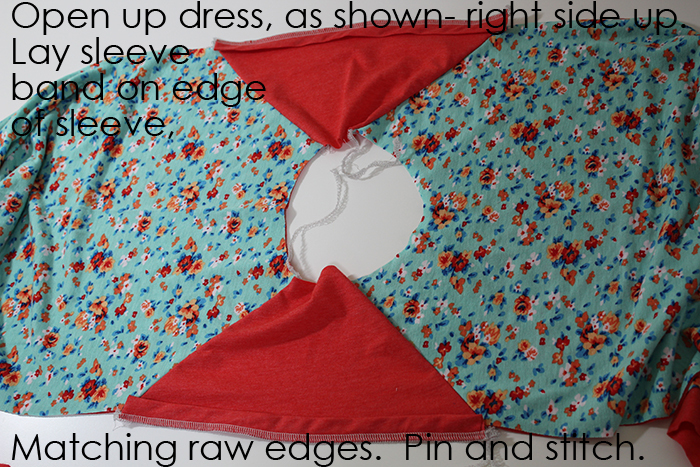 I cut the lining (under) layer longer than the top to give it a little pop of color at the bottom. 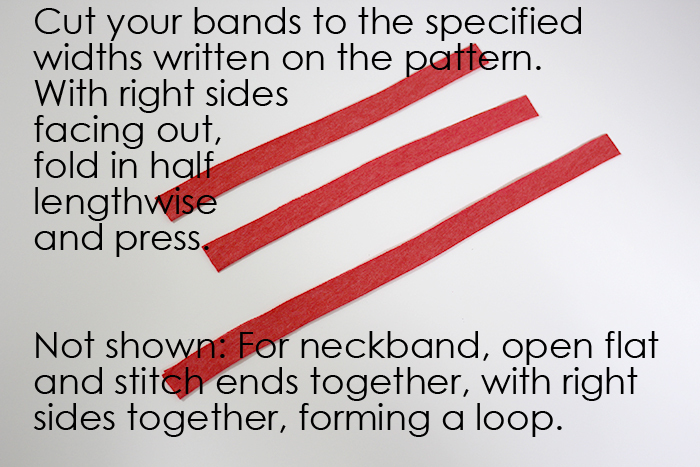 -Print pattern here, and tape together. 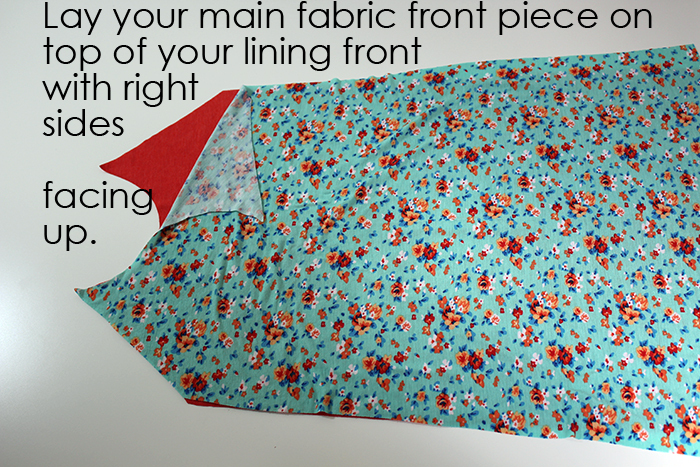 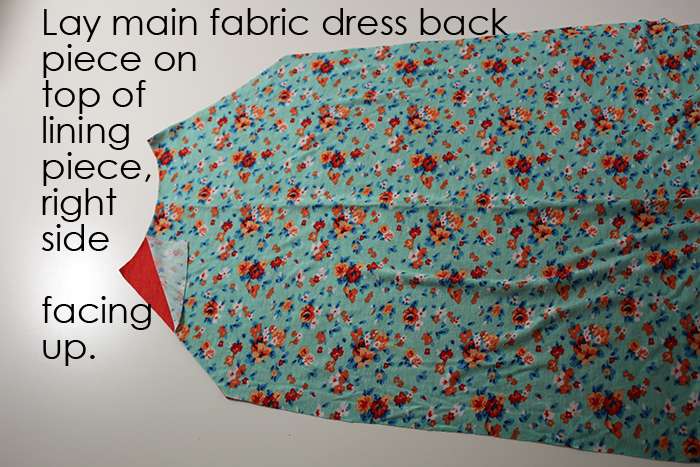 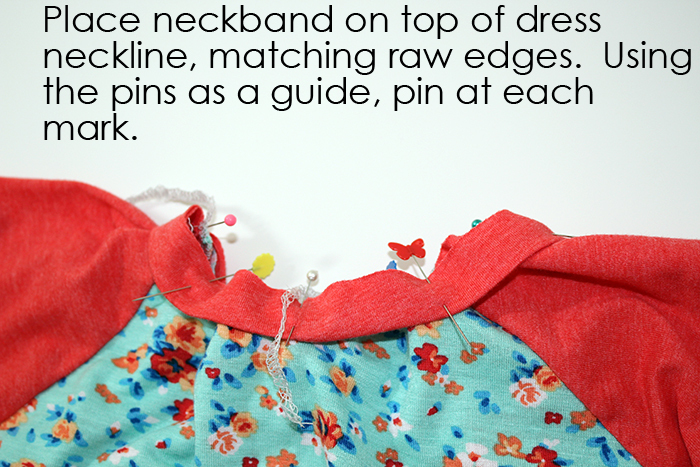 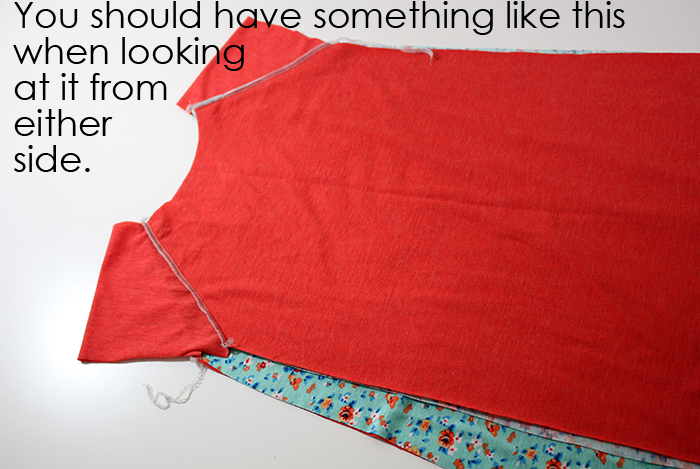 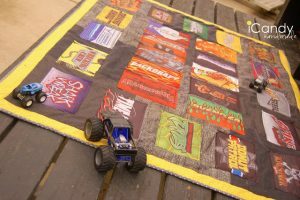 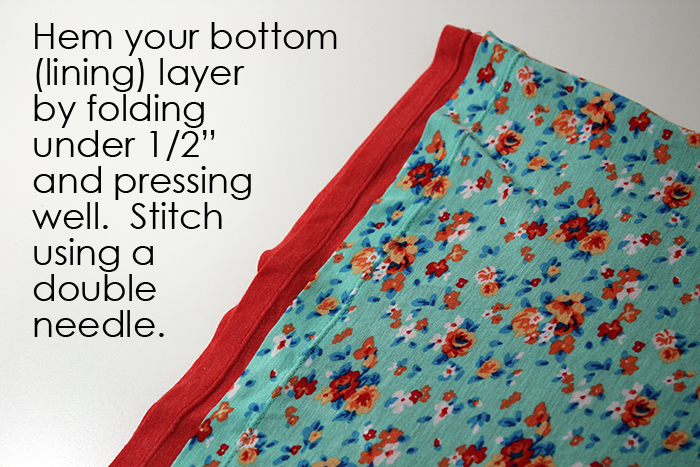 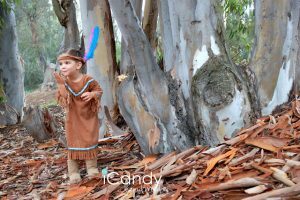 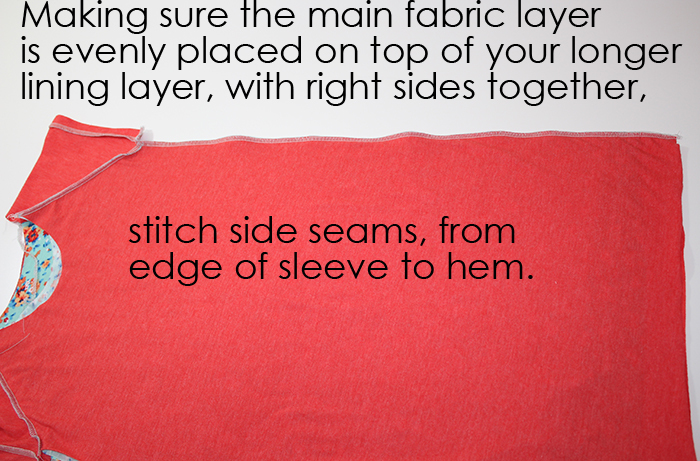 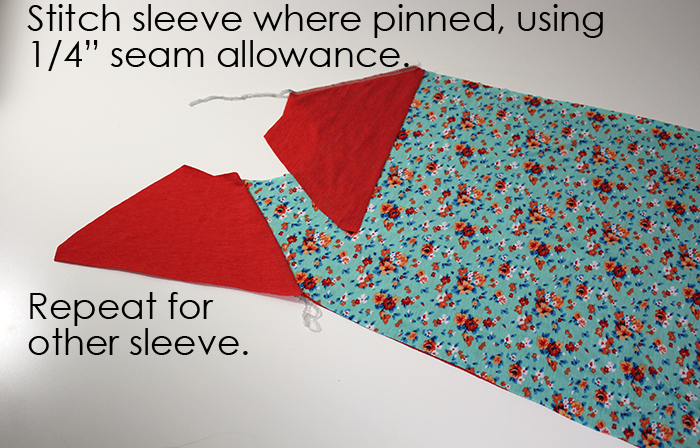 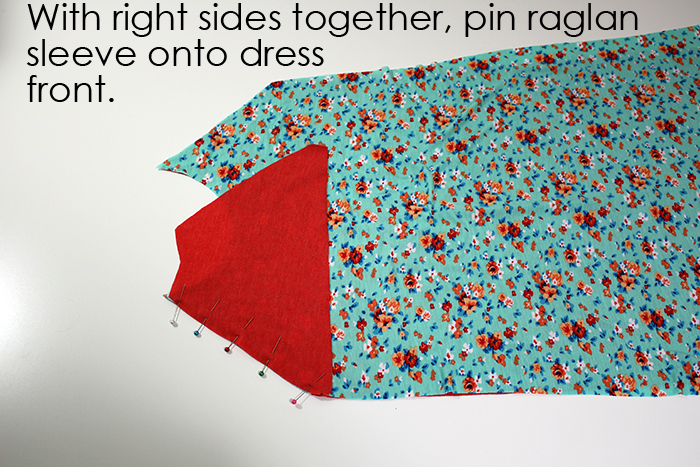 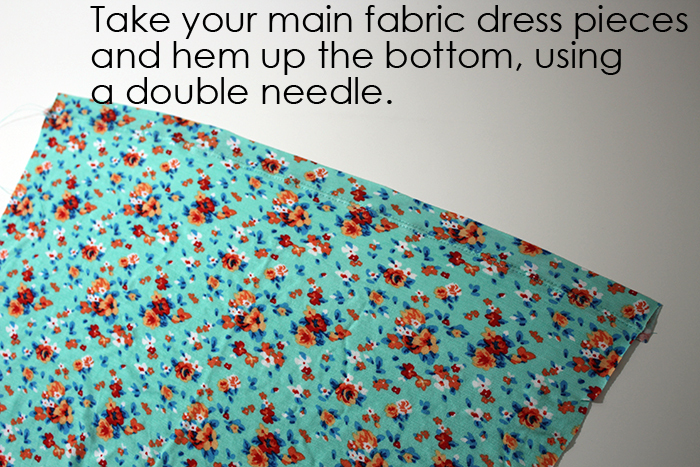 -You can use a sewing machine or serger. 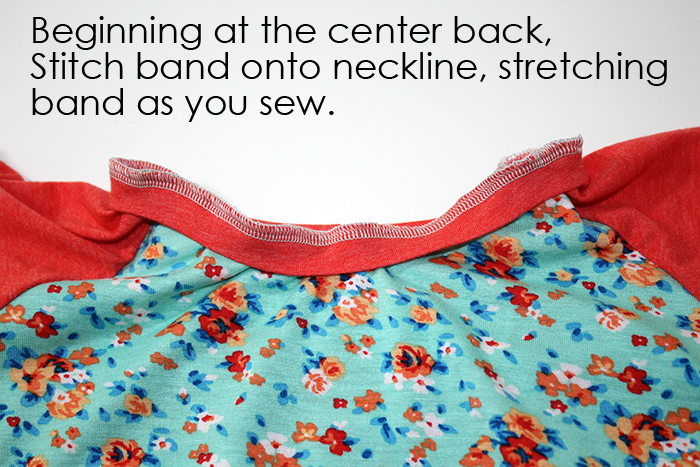 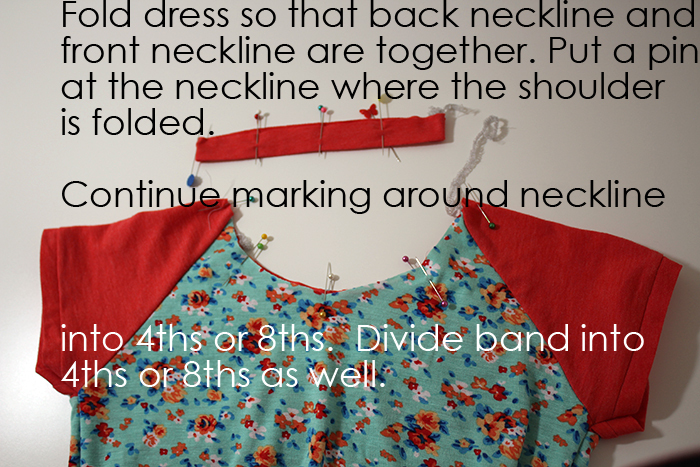 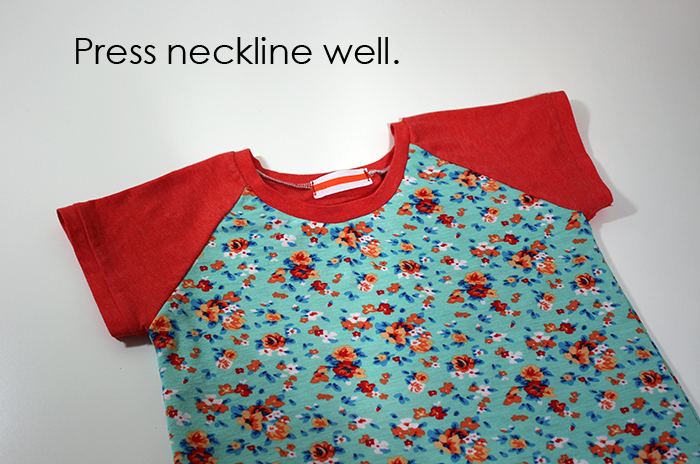 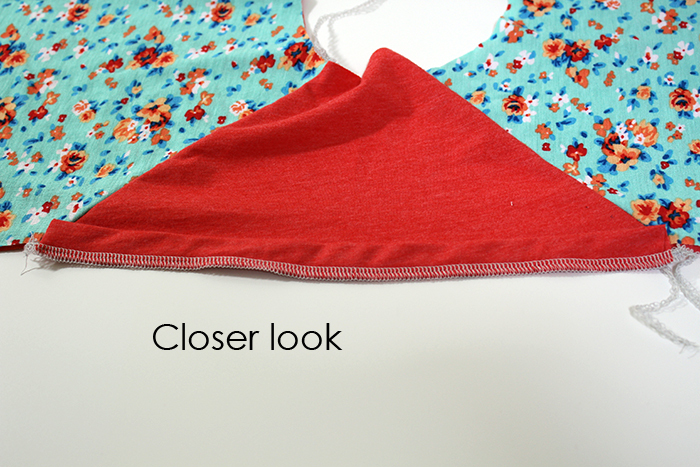 If you use a sewing machine, just make sure you use a stretch stitch (narrow zig zag works great) when sewing on the neckband.